Winfil Germosen, 28, of Tomkins Cove was arrested 2:57 a.m., Monday, March 5 on charges of assault in the third degree, disorderly conduct and harassment in the second degree. 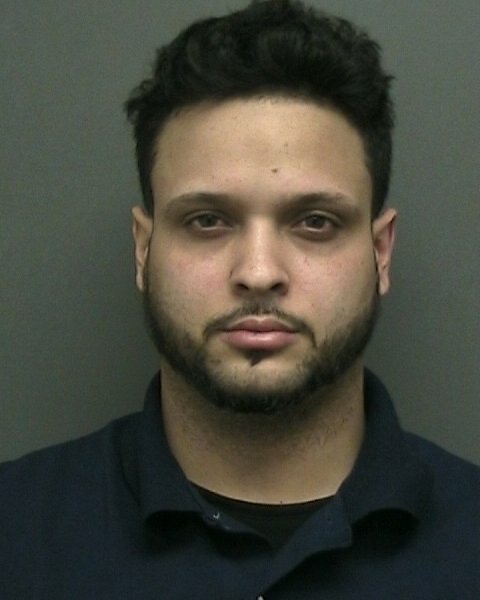 Stony Point PD reports that a town police officer was on stationary patrol on Route 9W in Stony Point when he observed the defendant arguing with a female. The officer witnessed the defendant push the female to the ground causing minor abrasions to her hand. The officer determined that the defendant and victim were in a domestic argument, known to each other but not related. Germosen was processed, arraigned and issued a return date to the Stony Point Justice Court on March 20.